Wir machen ihr Event zu einem Spektakel! Egal ob Tanz-, Akrobatik-, Musical- oder Musik-show wir inszenieren für Sie was Sie sich wünschen. Animation gefällig? 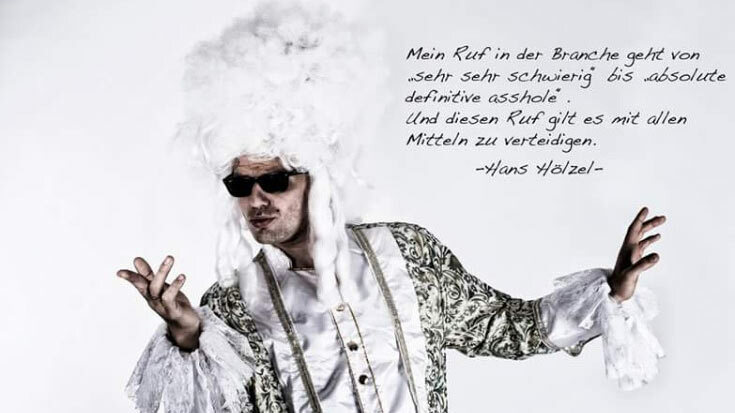 Kein Problem, Moderation auf Stelzen? Auch kein Problem,..
Ein Pantomime der Zaubertricks beherrscht und wie Michael Jackson tanzen kann? Auch kein Problem!! We turn your event into a spectacle! Dance-,Circus-,Muscial-, or Music-show, we create what you wish for! You need extra ANIMATION? No problem. Extra HOSTING on STILTS? No problem! A PANTOMIME doing MAGIC-TRICKS and dancing like MICHAEL JACKSON? Not a problem either…. „Bringen Sie das LAS VEGAS der 40iger Jahre auf ihr Event im neuen Jahrtausend! persönliche, Ihrem Event angemessene Note! 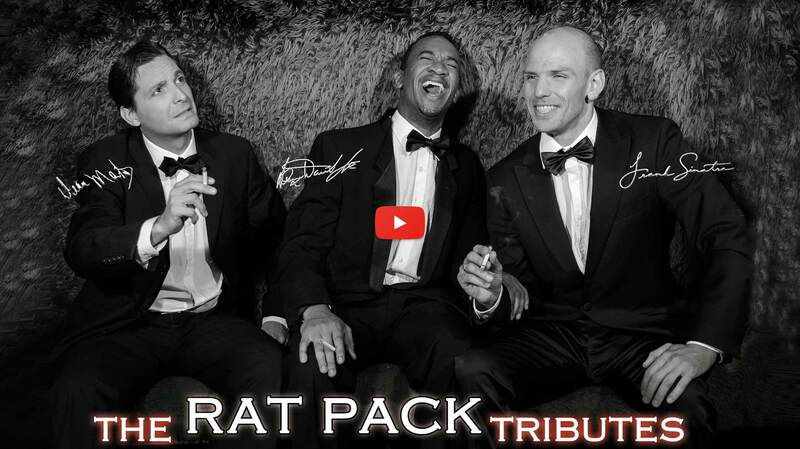 „THE RATPACK-TRIBUTES“Marilyn Monroe ! You will be standing and shouting for more! All your all time favourite classics: „New York, Mr. Bojangles, Everybody Loves Somebody, The Lady is a Tramp, Diamonds , Summerwind, and many more,… in the old school versions with an updated flow to them…. not to forget the professional allround entertainment elements (stand up comedy, crooning, soft-shoe tap dancing, up tempo swing,…)included and as a very special treat for you: Special-Hosting-Adaptions for your event! Stop looking & start booking: These guys and gals got it going: perfect imitations of Sammy Davis Jr. , Frank Sinatra and Dean Martin including their favourite guest-diva Marilyn Monroe bring the LAS VEGAS of the 40ies to your EVENT of this millenium! Malen Sie mit Pocahontas in allen Farben des Windes, fliegen Sie mit Aladdin, Prinzessin Jasmin und dem Flaschengeist in eine neue Welt, und verwandeln Sie Ihr Fest in eine Zaubereispalast mit der Zauberprinzessin aus Frozen! Sie wollen selbst mit der ganzen Familie in der Disneyshow mitwirken? kein Problem,..
Denn dort wo Träume wahr werden, fängt bei Disney&Alel das Leben an! Paint with Pocahontas in all the colors of the wind, fly with Aladdin, princes Jasmin and Geeney into a whole new world and transform your party into a crystal ice palace from the magical princess of Frozen! You would like a personal text woven into disney song? No Problem! You want to be part of a Disneyhow with your family? No Problem! 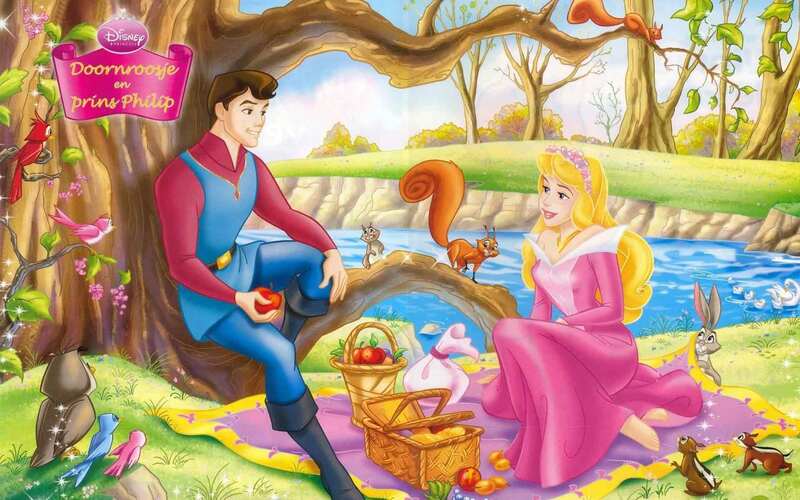 Because where dreams come true, the life of Disney&alel begins! Sie wollen ihr Produkt in eine dynamische Tanzshow einweben? Kein Problem! Das choreographische Team von ALEL hört sich ihre Wünsche an und erarbeitet mit Ihnen in einem step by step- verfahren, das künstlerische Ergebnis. Sie wünschen wir kreieren, bis sie zufrieden sind, dann vergrössern wir das Ensemble und übertreffen Ihre Erwartungen!! Hier sehen wir die erfolgreiche Produktpräsentation von Autoextrateilen für ein neues Skodamodel, der Kunde war höchst zufrieden! You need your product to be woven into a dance show? No problem! The choreographical team of ALEL will listen to your wishes and work in a step by step creative process for the result that will please you. You ask and we create until you are happy, then we establish the final ensemble and exceed all your expectations!! Here you can see a successful product-presentation of extra car props for a new skoda model, the client was very, very pleased!